View portraits with stories from the people of Pittsburgh. Add comments, share your own perspectives, and pass along stories that touch you to others. Change can disrupt life, redirect plans, and induce pain, yet also frequently catalyzes unexpected insight. What changed in your life? 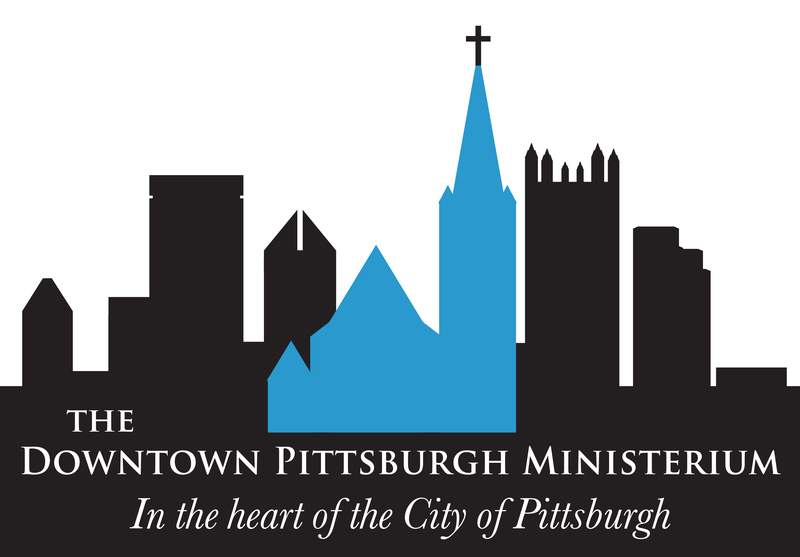 Always Made New is a project of the Downtown Pittsburgh Ministerium. It grew out of our desire to mark the 500th anniversary of the Reformation, a moment of dramatic change in history. When Martin Luther posted his 95 Theses on the church door in Wittenberg, Germany, he sparked a dramatic conversation that changed not just religion, but also culture, language, education, music, art, and more. This project is an inversion of the conversation ignited by Reformation. Rather than rehearsing changes of the past, we wanted to hear from Pittsburghers about contemporary changes they find transforming. How are Pittsburghers changing? What changes have been necessary? How have those changed affected others? Martin Luther proposed 95 points for discussion. Always Made New presents more than 95 intimate stories that changed the lives of the people of Pittsburgh. Coupled with stunning portraits that capture each individual’s personality, emotion, and sense of purpose, this project invites you to come face to face with your neighbors. Their honesty and candor expose real experiences of real people, and point toward ways their needs and hopes might be met. Who among these people inspires you? How will you respond to the needs and hopes they present? How might these stories change you? How might this conversation change our families, our friendships, our communities, and our civic institutions, sacred and secular? How might this conversation change our city? These stories call on all people of this region to respond.